The sum of the squares of the sides of a right-angle triangle is equal to the square of the hypotenuse (the side opposite the right angle). Now, if we take the two smaller sides in a right-angled triangle to be 3 and 4 units in length, then the remaining side would be 5 units in length because 5*5 = 4*4 + 3*3. So far, so good; but what if the shorter sides were 1 unit each in length? The larger side would have to be x where x can be written as x*x = 1+1 = 2. But what can be the value of x which when multiplied by itself would give 2? It must lie somewhere between 1 and 2, so that means it should be a fraction. But it turns out that there is no fraction that when multiplied by itself gives 2. It was finally calculated to be a value running forever without any regular pattern: 1.41421356…….. and written as squareroot of 2 and is an example of an irrational number. A rational number can also run forever but it has a repeating pattern to it (for e.g 1/3 = 0.3333…. ) That these type of numbers could exist which are not fractions of whole numbers was so shocking that the truth was suppressed at the beginning. Now we know that irrational numbers are the norm rather than the exception. Between every two consecutive integers and two fractions there can exist an infinite number of irrational numbers. The root of 2 may not be a very special irrational number but there is another irrational number that is, and which is considered almost magical – phi (1.616033988749894…………) and has become the most popular number to be used and studied in biology, art, architecture and music since its discovery. The golden ratio or golden or divine proportion as it is called is formed when a point B is chosen on a line AC such that the distances AC:AB = AB:AC (fig a). Phi can be calculated from the arithmetic mean of 1 and the square root of 5. It can also be obtained from the Fibonacci series (the integer obtained from adding the two previous integers before it with the first two integers being 1 and 1) The Fibonacci sequence produces numbers that, when divided, forever keep getting closer and closer to the value of phi. A golden rectangle is a rectangle which has a length over width ratio equal to the golden ratio. A golden spiral can be drawn inside this retangle by dividing it into squares and drawing a quarter circle with radius equal to the side of each square. (An approximate golden spiral can also be made from the numbers in the Fibonacci series) This spiral is a special type of what is called a logarithmic or equiangular spiral. 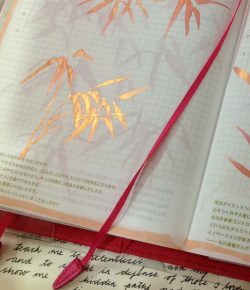 In the heads of flowers, the most beautiful and well known example being that of the sunflower, phi is used in seed organisation. The heads consist of small florets which later mature into seeds. The seeds are produced at the centre and migrate outward to eventually fill out all the space. Each seed is produced at an angle to the previous one. Let us suppose that the seeds are produced for every half turn, that is 180 degrees. (fig a) This will cause the pattern of seeds to be in a straight line which is clearly not a very efficient way of filling the space since there are a lot of gaps. The same is the case for one quarter of a turn (fig b) or for any decimal fraction(fig c) for that matter. 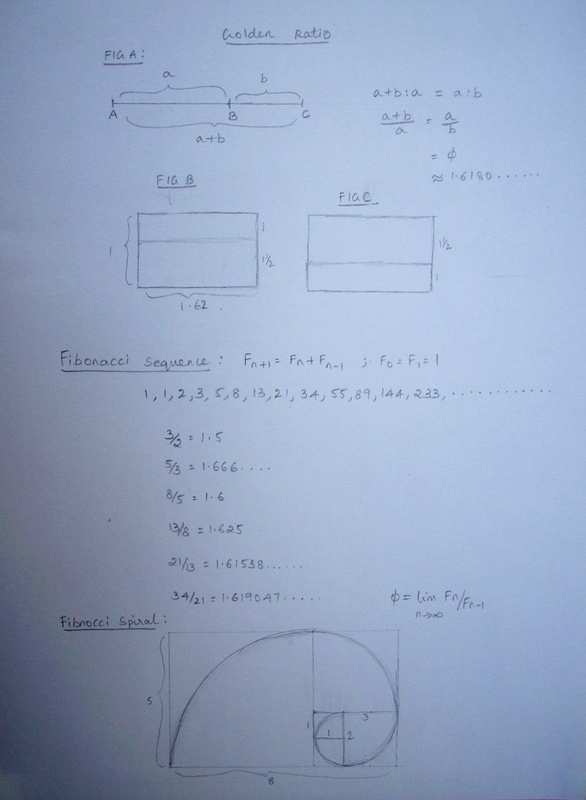 Fig d shows the seeds being produced at an angle of pi (3.14..) which is an irrational number. Now there appears a spiral pattern but it is still not an optimal filling. For that to happen, the rotation has to be the most irrational number possible and that is phi. The corresponding angle, that is the golden angle is the smaller of the two angles created by sectioning the circumference of a circle according to the golden section. This is approximately equal to 137.51 degrees. 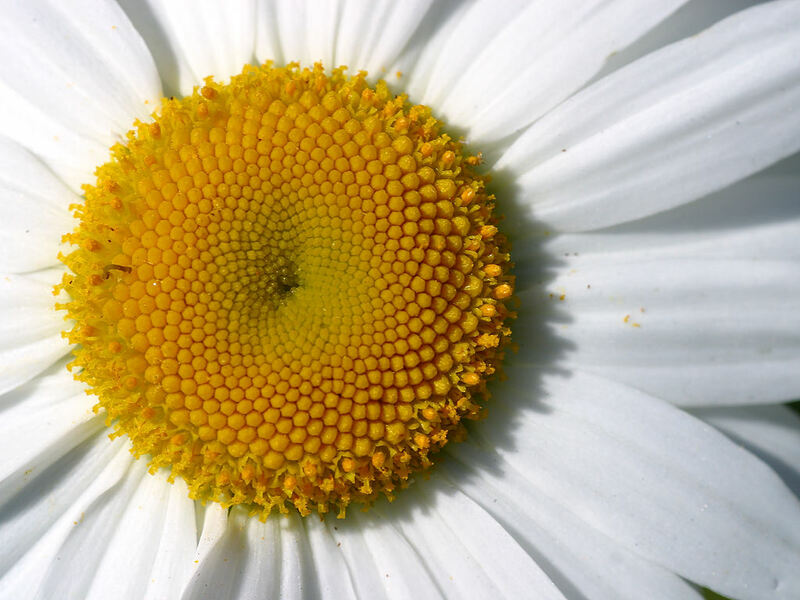 You can see the resulting pattern corresponding to this golden angle in the daisy head photo. It appears as two sets of crisscrossing spirals one going left and the other going right and the number of these spirals in each direction will be two consecutive numbers in the Fibonocci series. i.e. they can be 5 and 8 or 8 and 13 or 34 and 55 etc depending on the size of the flower head. Also, since the petals are formed at the extremities of the spirals the number of petals in a large number of flowers are also Fibonocci numbers. What is simply amazing is that a flower can make such a precise measurement of angle, even a very slight change of 1/10th of an angle can disrupt the optimal filling! In the same way, a plant uses this angle in leaf growth to ensure that all leaves receive the maximum amount of sunlight and dew (fig e). Leonardo da Vinci was the first to describe this type of leaf arrangement in plants. 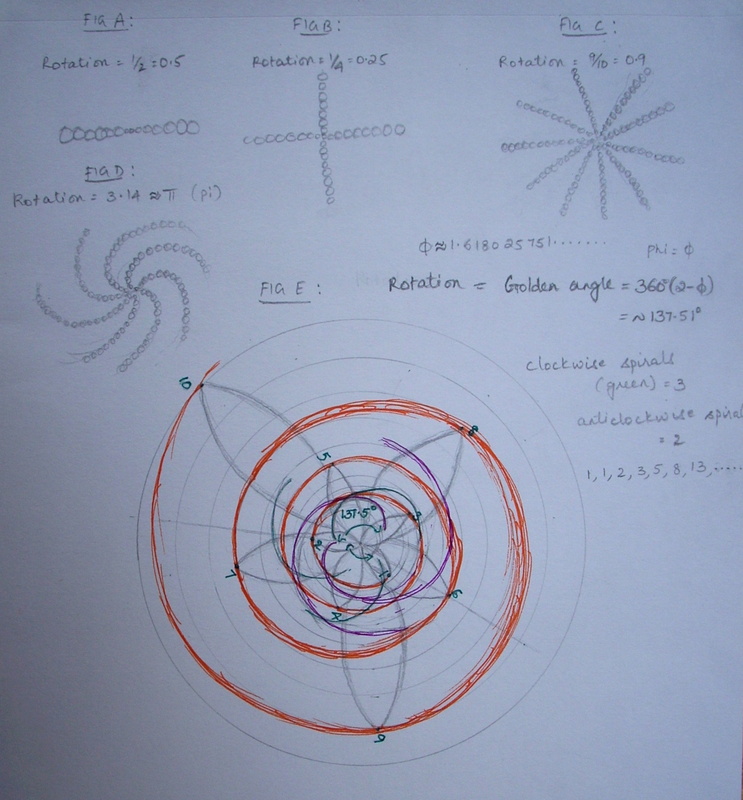 Phi is also found in the human body, like in the ratio of the forearm to the hand, in the spiral of the ear, in the DNA molecule… In fact, the occurence of phi is so common in nature that any form that is constructed based on these proportions is generally believed to be aesthetically pleasing too. For e.g in art, a canvas in the proportions of the golden ratio, can be sectioned again in this ratio lengthwise to get the horizon line. 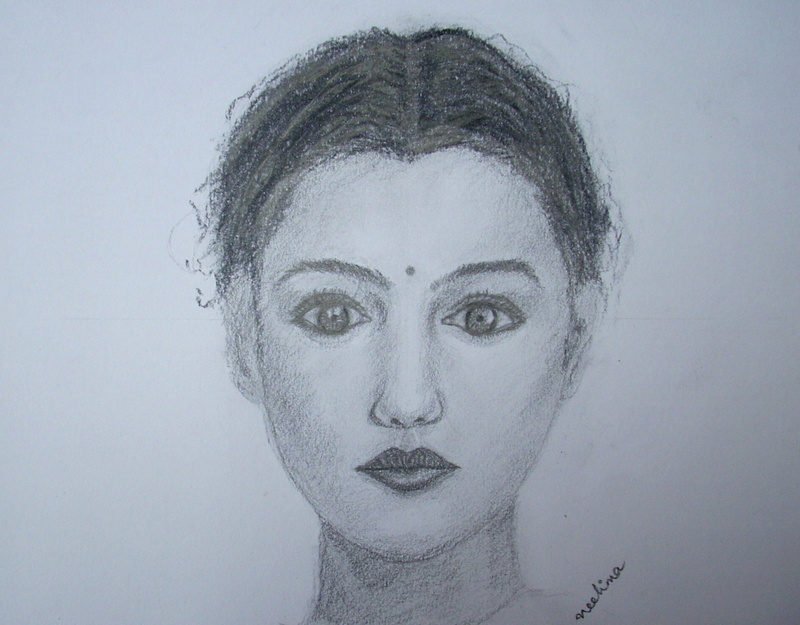 I`ve used them in this drawing of the human face; the length of the face:width of the face, the distance from the eyes to the chin:distance of the eyes to mouth, distance of eyes to mouth: distance of eyes to nose. 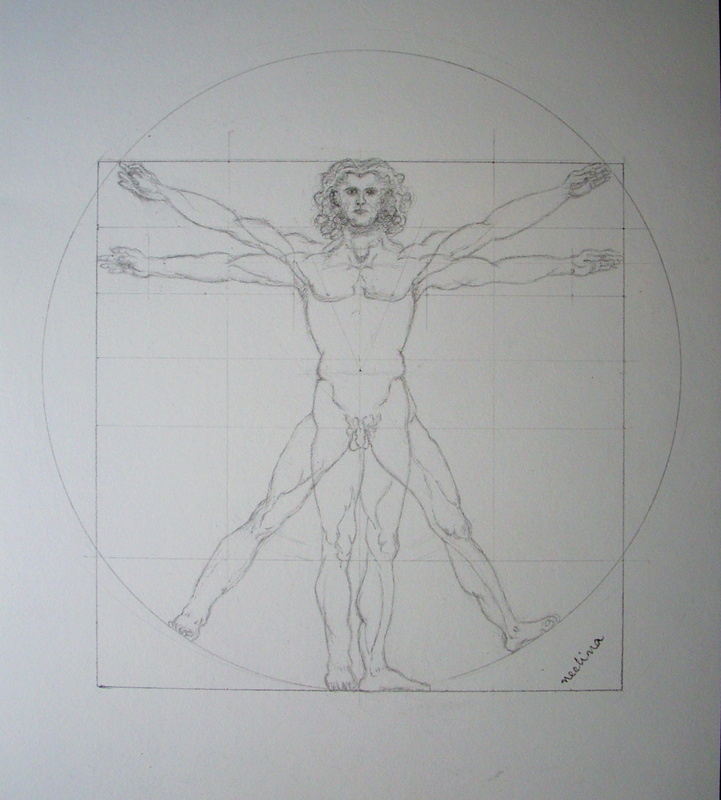 The Vitruvian man, a drawing made by Leonardo da Vinci to illustrate a book entitled `De divinia proportione` (The divine proportion) by the mathematical innovator Luca Pacioli has become a universal symbol of human perfection and the integration of mind,body and spirit. The name Vitruvian comes from the Roman architect Marcus Vitruvius(ca. 70-25 BC) who was the source of many of Pacioli`s ideas. Leonardo di Ser Piero da Vinci was a multitalented genius from Italy who lived in the 15th century. He was a painter, sculptor, architect, musician, scientist, mathematician, engineer, inventor, anatomist, geologist, cartographer, botanist and writer and had an unquenchable curiosity to understand the universe. 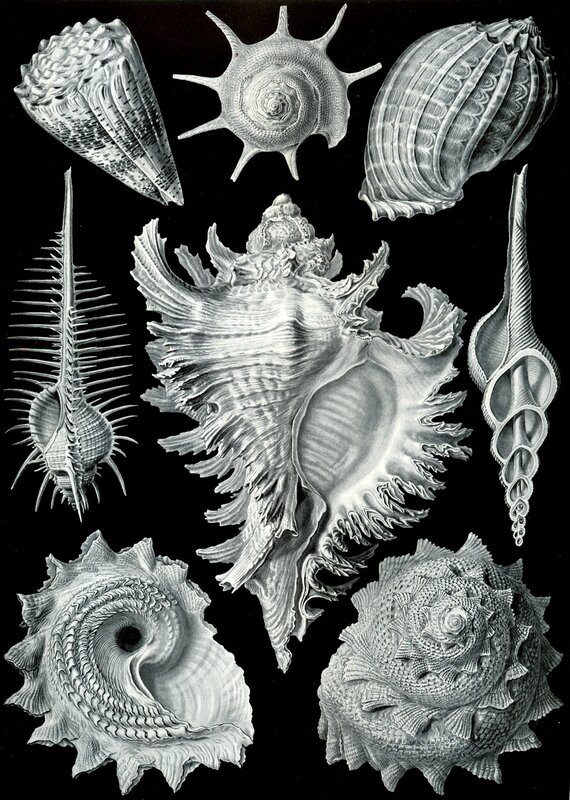 He described his anatomical works as a cosmografica del minor mondo, a cosmography of the microcosm and believed that an anology could be drawn from the workings of the universe to the workings of the human body. The Vitruvian man is the first of its kind to bring together artistic and scientific objectives in the proportions of the (male) human body. Each part is a simple fraction of the whole. The body is inscribed in both a circle (symbolising the spiritual existence) and a square (symbolising the material existence) with the centres of the two being different. The combination of the two different arm positions and two different leg positions creates a very dynamic composition of sixteen different poses.